A spotlight on Northwestern senior Hugh Graham Jr. and his performance as the 2011 Louie Bing Classic MVP. The Osceola star talks about her MVP performance at the 2011 Louie Bing Classic. Gaither won the 100 (12.09), 200 (24.56) and was a member of the 2nd place 4x100 (48.29) team. 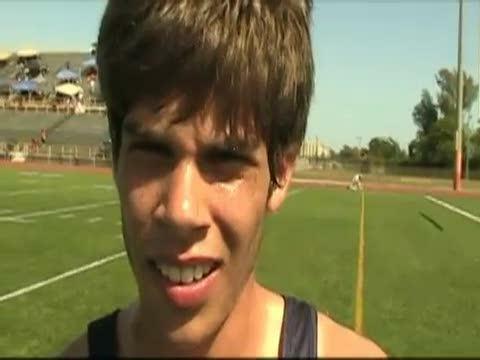 The FSU bound senior talks about his performance in the 1600 and 3200 at the 2011 Louie Bing Classic. 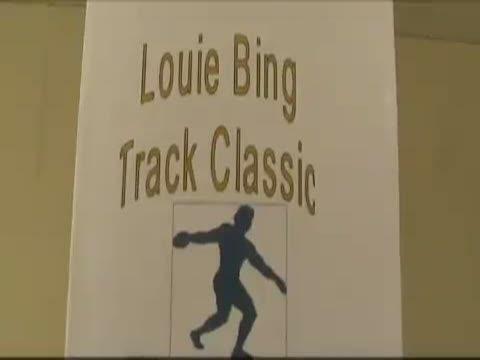 Check out highlights from the running finals of the 2011 Louie Bing Classic. The Miami Jackson standout talks about her state leading 55.03 in the 400, her decision to run the sprint medley over the 100 and 200, and a future showdown with Osceola state champion Tynia Gaither. 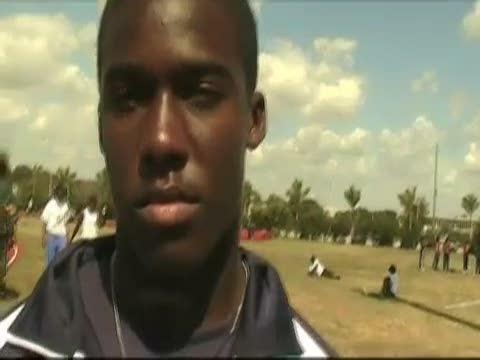 The Jones duo talk about their performances and the competition at the 2011 Louie Bing Classic. 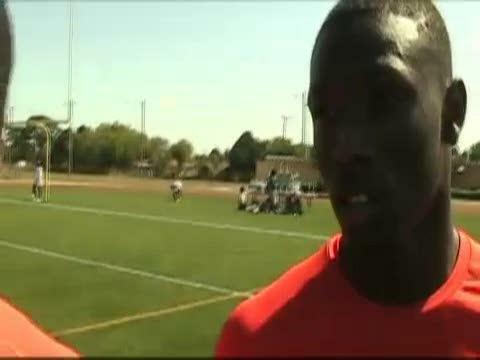 The Osceola sprinter talks about her performance at the 2011 Louie Bing Classic. St. Thomas Aquinas senior Phillip Dorsett talks about his US#1 24-7.75 in the long jump as well as a set back in the triple jump during the 2011 Louie Bing Classic. Osceola's Jameshia Gant won the 100 hurdles (15.22) and was a member of the second place 4x100 relay team at the 2011 Louie Bing Classic. Check out highlights from the field events at the 2011 Louie Bing Classic. The Miami Northwestern senior talks about her performances at the 2011 Louie Bing Classic.